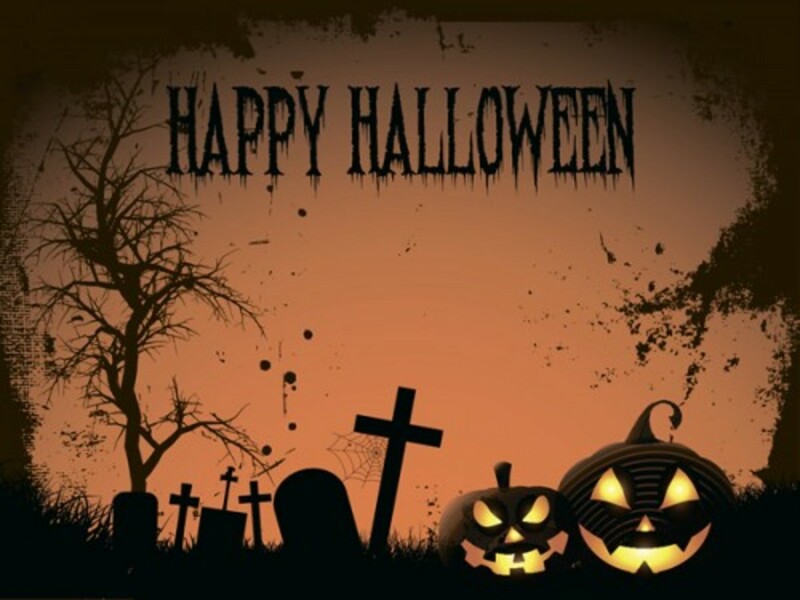 These songs are perfect to add to your Halloween party playlist, or even if you just want to listen to some music to get you in the Halloween mood. These songs are quirky, spooky, and are really just a lot of fun. I even listen to these when it's not Halloween time because they're so fun. 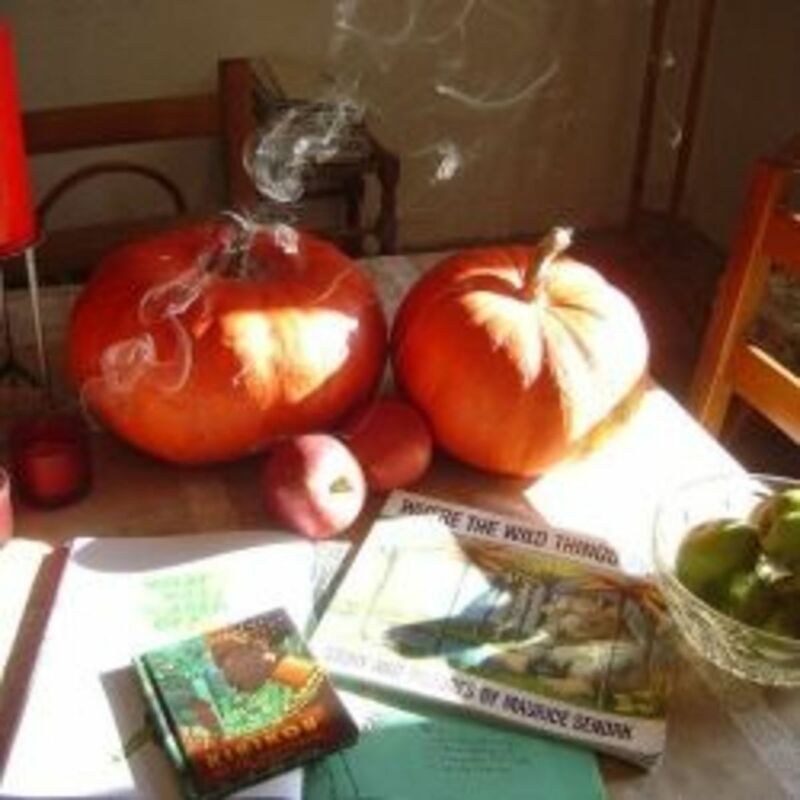 These songs were recorded throughout the 1950's-1960's. 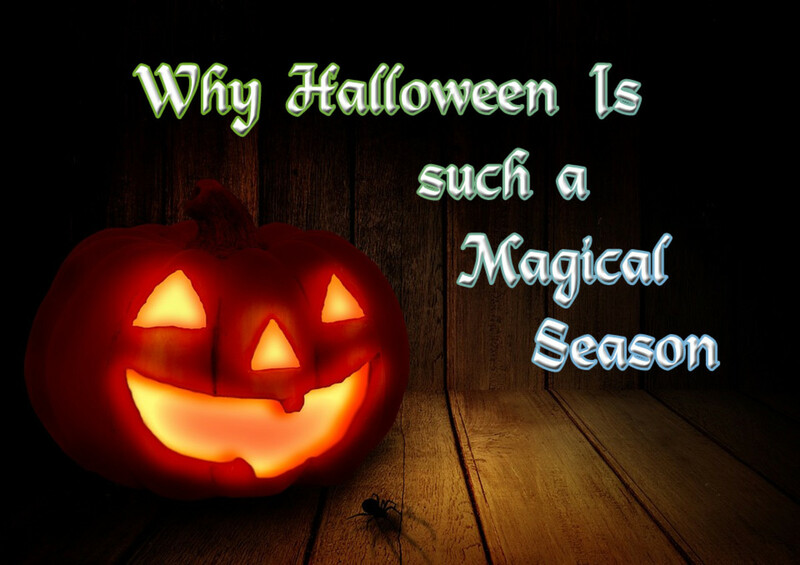 I never knew there were so many songs that had a Halloween theme to them. I don't think a lot of people know about some of these songs. That's why I thought I would share these hidden gems with you. 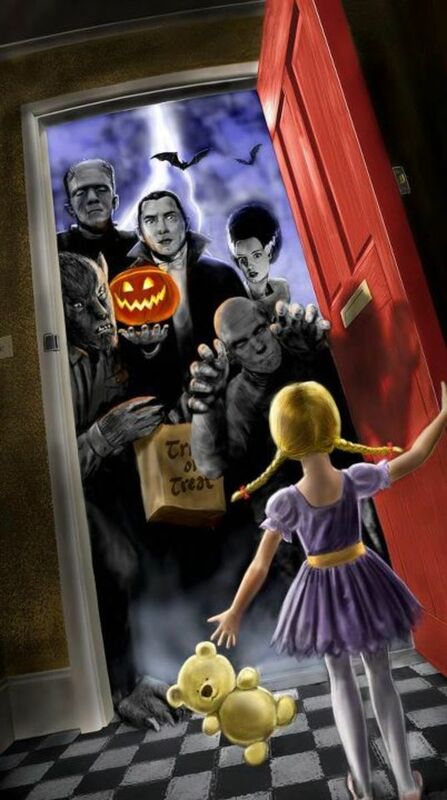 So get your dancing shoes on, and get ready to rock your Halloween night away! 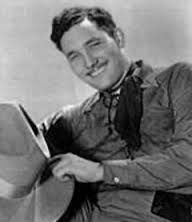 Country musician Salty Holmes recorded this song for Decca Records in the early 1950's. He wrote, sang, and did all of the vocal effects for this song. This song is actually pretty scary for the time it was released. This song definitely has a creepy vibe to it and I just love it! 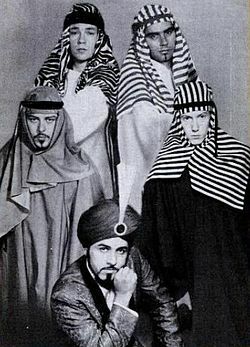 Popular 60's band Sam The Sham and The Pharaohs recorded this fun song in the mid 60's. This song describes what happens when you move into a new house only to discover it's haunted. I love the way Sam does the vocal effects in this song. It gives the song a fun, spooky feel to it. 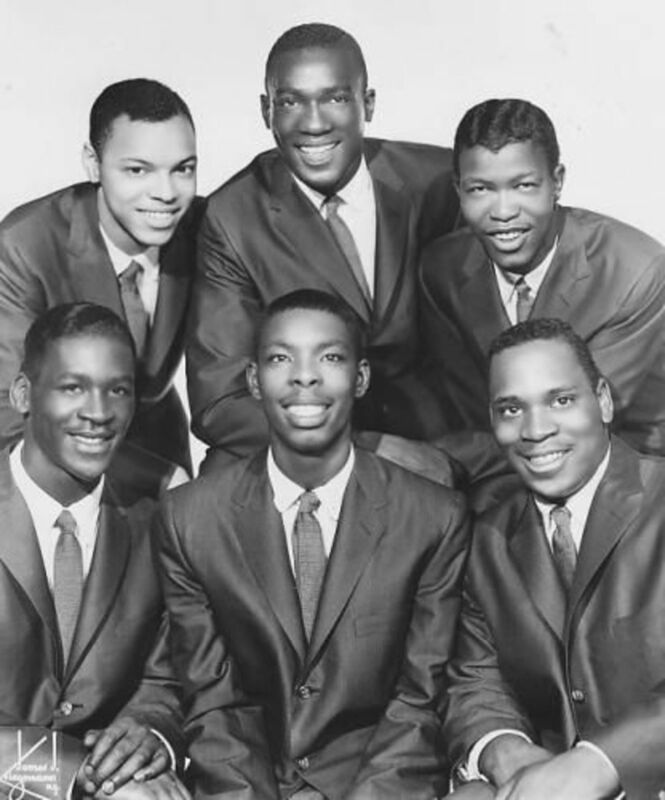 One-hit wonder doo-wop group The Monotones recorded this song in the late 1950's. They became famous for they're song "Book of Love" but unfortunately they did not stay popular. They recorded the song Zombi as a follow-up to "Book Of Love" hoping to regain the success they once had, unfortunately the song did not catch on. I'm really surprised the song didn't catch on because I really like it. I love their voices in this song as well as the creepy vocal effects. Even thought it's spooky sounding, it's actually a song that would be nice to slow dance to with your special someone. 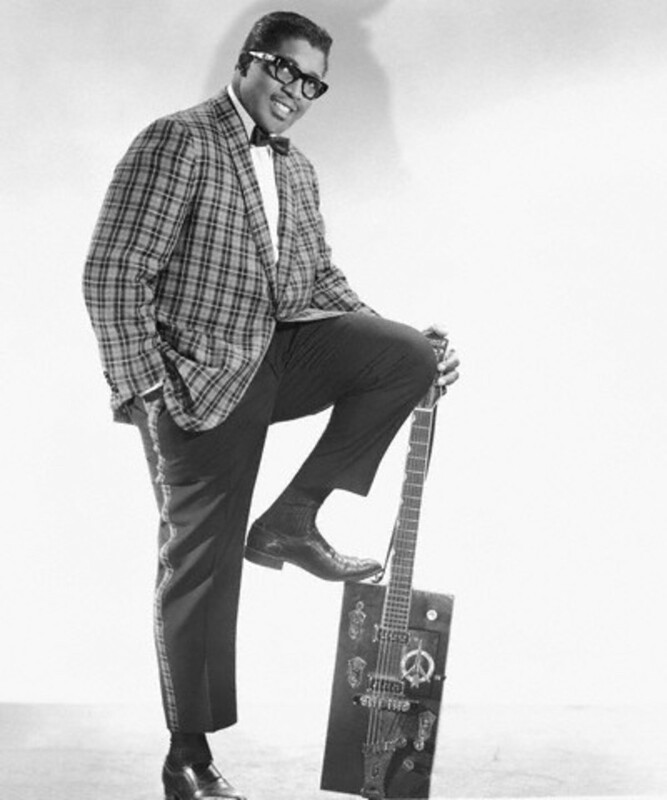 Famous rock and roll/blues musician Bo Diddley recorded this song in the late 1950's. In this song Bo Diddley describes what happens when he sees a one-eyed purple people eater monster outside his house. This song has a good beat, and I love the way Bo sings about his encounter with the monster. Blues musician Screamin' Jay Hawkins recorded this song in 1956. He was famous for his stage performances as they were pretty shocking for the time. 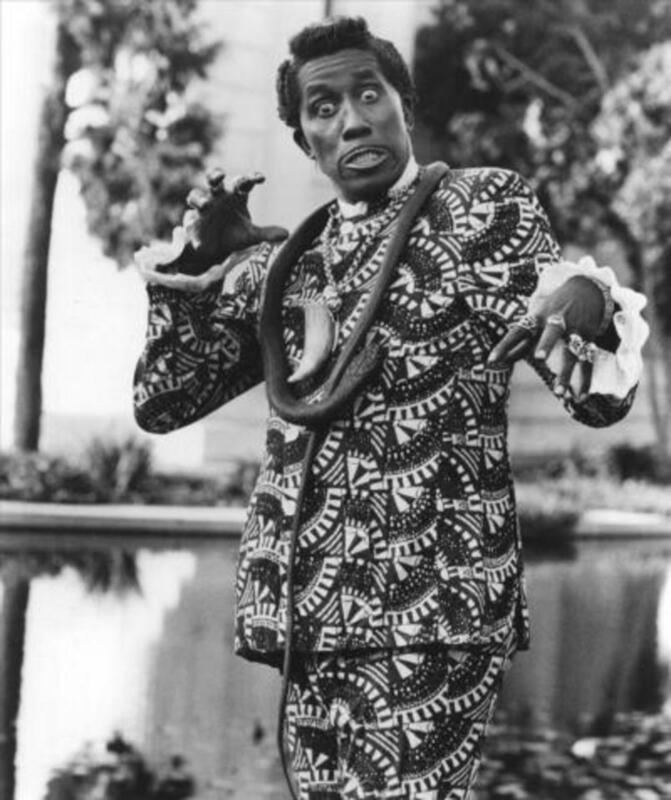 For example he would emerge from a coffin before his performances onstage, and he would have snakes and voodoo props onstage with him as well. I Put A Spell On You was his most successful recording. This song is a little spooky sounding yet it also has an alluring, sensual sound to it as well. I guarantee his voice will send shivers down your spine. 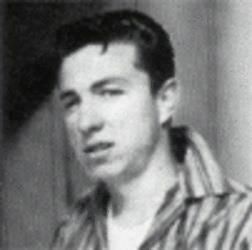 Unfortunately, I couldn't find any information on Jackie Morningstar other than the fact that he was a rockabilly musician in the 50's. It's really too bad he didn't become more popular because I think he has a good voice. This is a fun rockabilly song, and it has a good beat. Unfortunately this is yet another artist that I could not find any information on as well. I couldn't even find a picture of them. The only information I found is that the song was recorded for Regis Records in 1958. This song has a great dancing beat to it even though it's a song about a graveyard. This song will definitely make you think twice about taking a stroll in a cemetery at night. 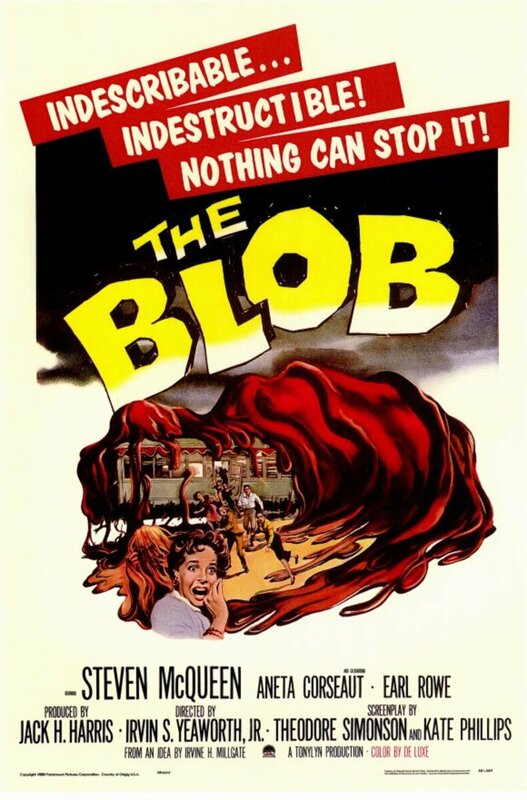 The Five Blobs are a group of five unknown musicians who were put together in 1958 for the purpose of recording the song The Blob, the title song for the 1958 film, The Blob. This song was written by Burt Bacharach and Mack David. This song has a sort of bossa nova feel to it. I love the way the vocals come together in this song. Even though this song is creepy it's very upbeat and catchy. 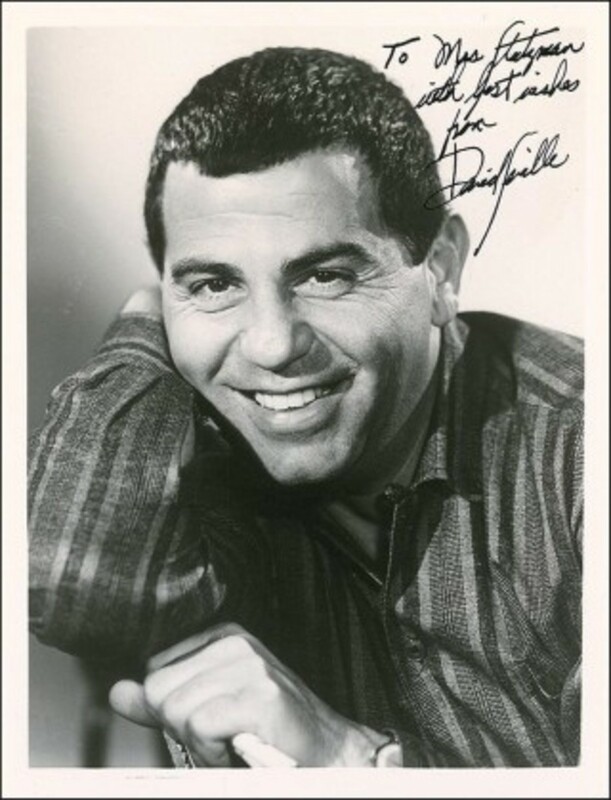 Born Rostom Sipan "Ross" Bagdasarian was a singer, songwriter, pianist, and actor. 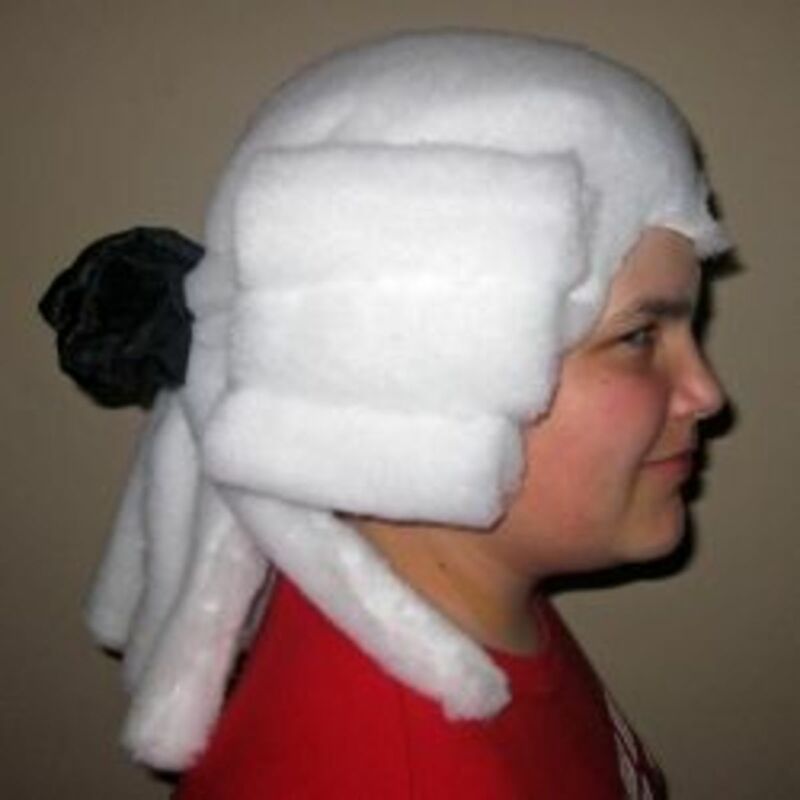 He is known more by his stage name, David Seville. He is also the man who created the loveable characters known as "Alvin and the Chipmunks". David scored a number-one hit with this song when it released in 1958. This song was his first experiment with speeding up the audio track to get a squeaky, high-pitched voice. He later used this concept for the voices of the Chipmunks. This is probably the least scary song on this list. It's a super cute song and it's loads of fun. 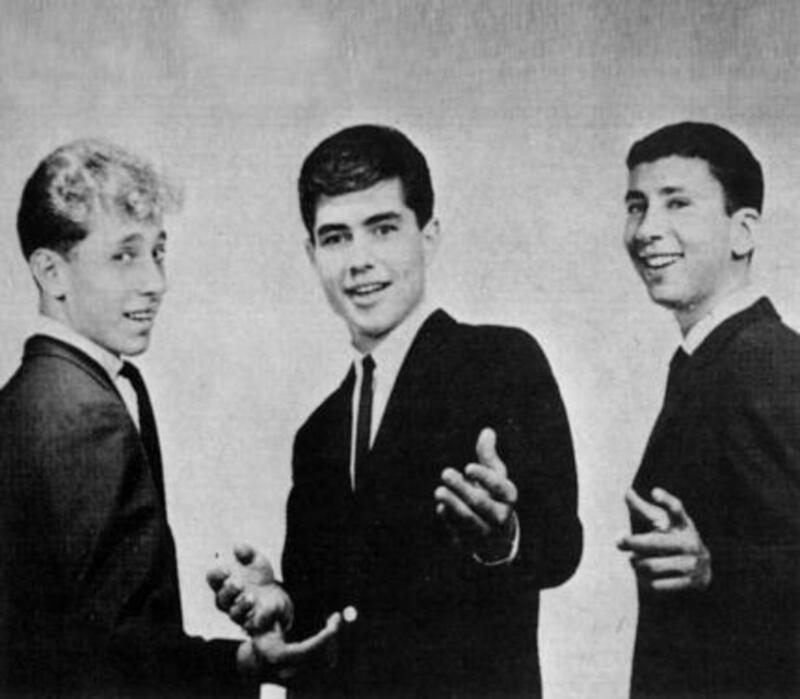 This trio came into success with their 1963 hit song Martian Hop. Unfortunately, they became one-hit wonders as this was their only hit song. It's really a shame that they did not become popular. The vocals and sound effects in this songs are awesome, especially considering no computers were used to create those sound and vocal effects. This song is really fun, and I think it's cute.